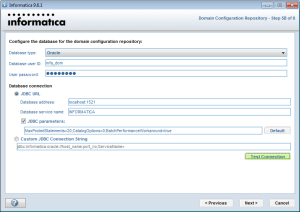 While configuring the database for the domain my test connection getting failed every time. 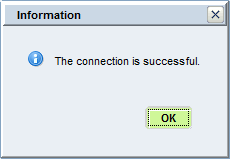 Error Message: Correct the database connection information and test the connection again. 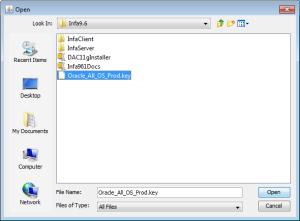 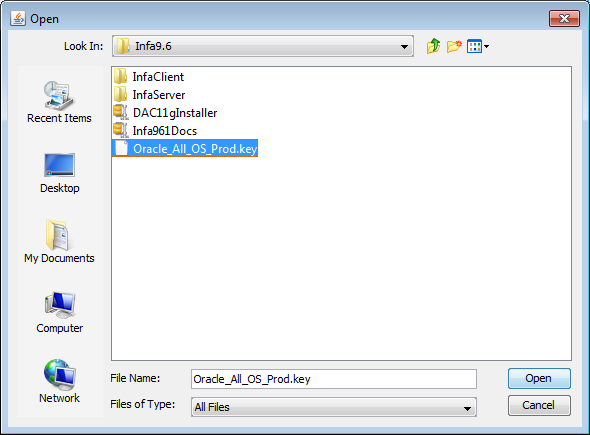 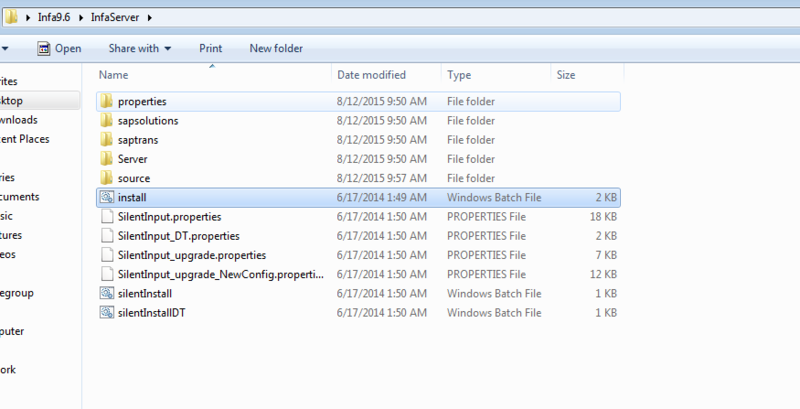 I have installed 64 bit Oracle 11g express edition. 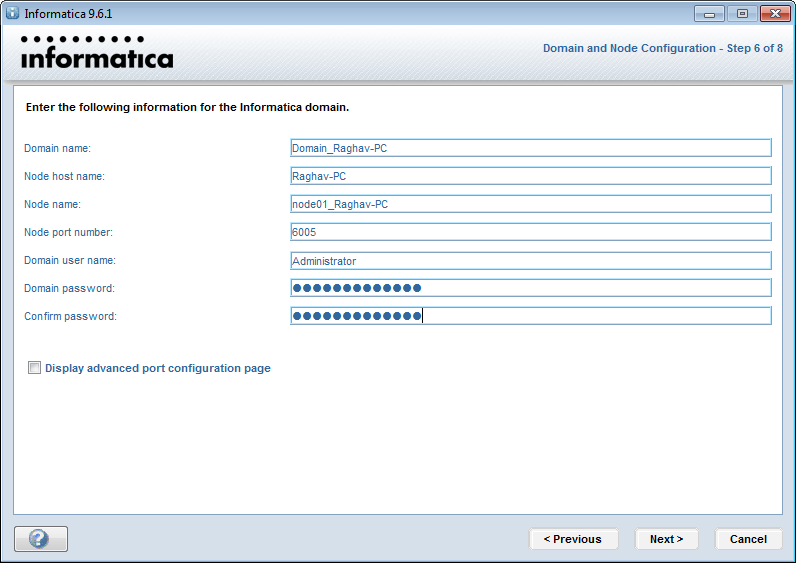 nicely done Raghav. 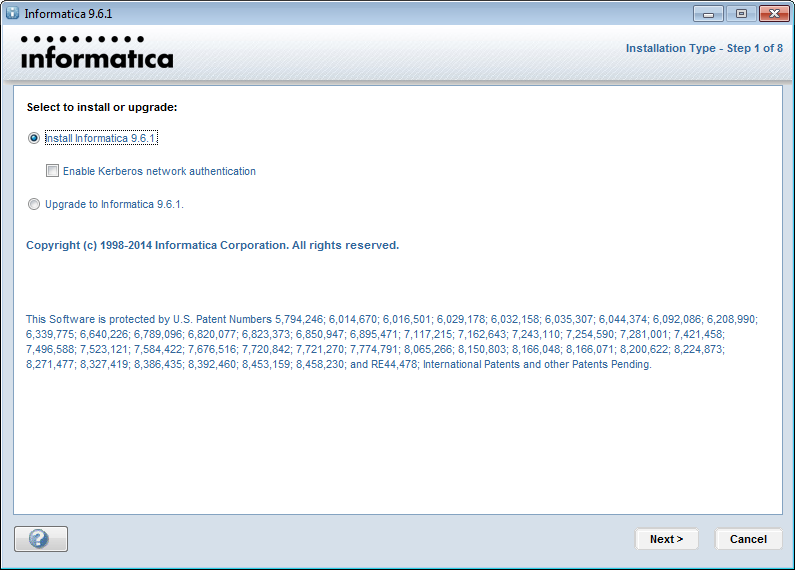 I appreciate your efforts. 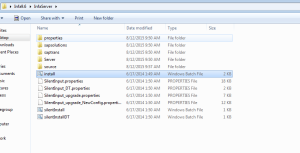 it would be much easier if you could keep the screenshots little bit better quality images. 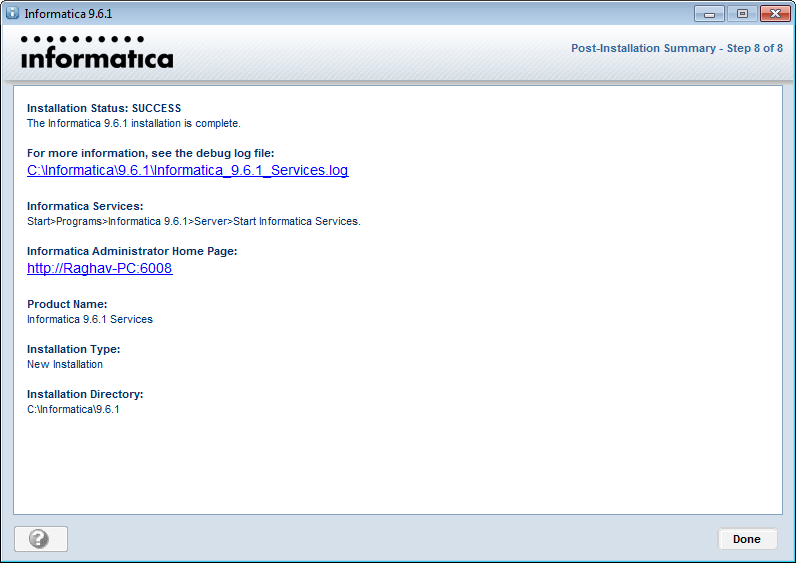 Great install thanks a lot! 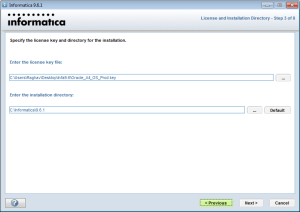 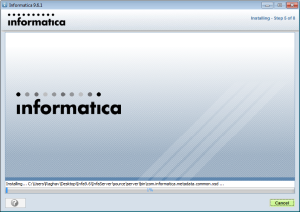 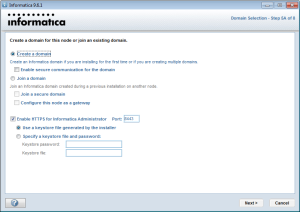 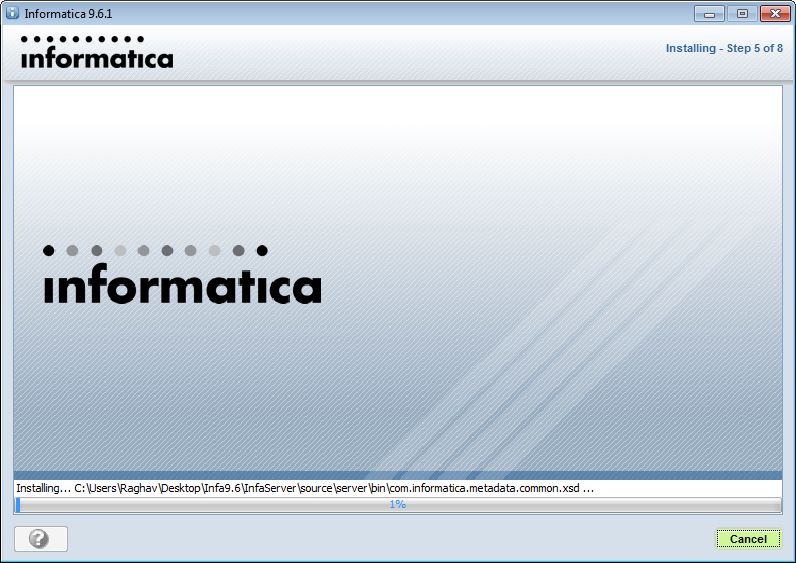 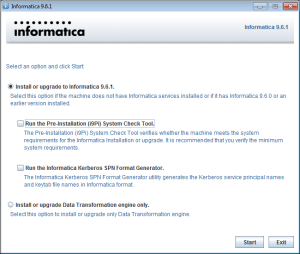 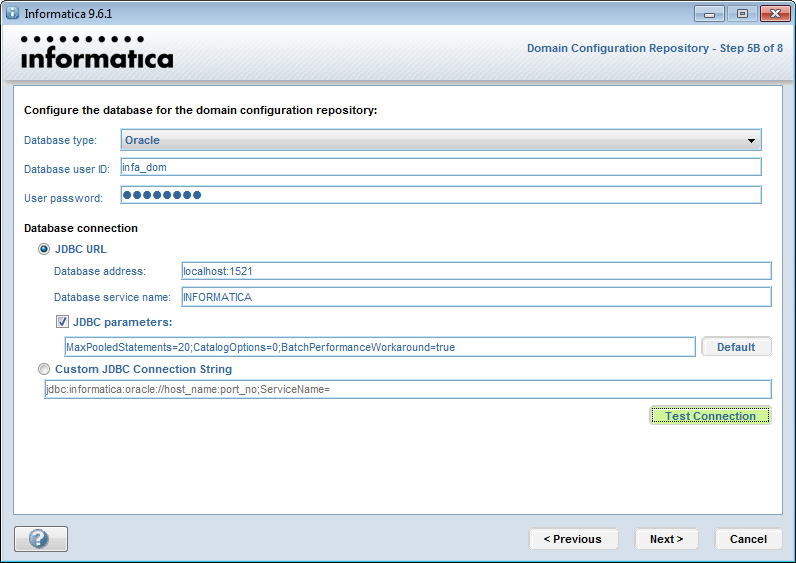 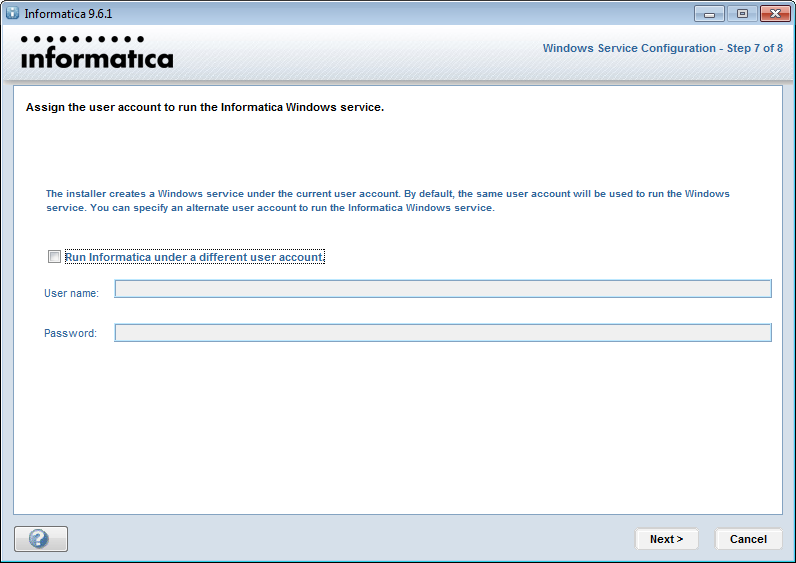 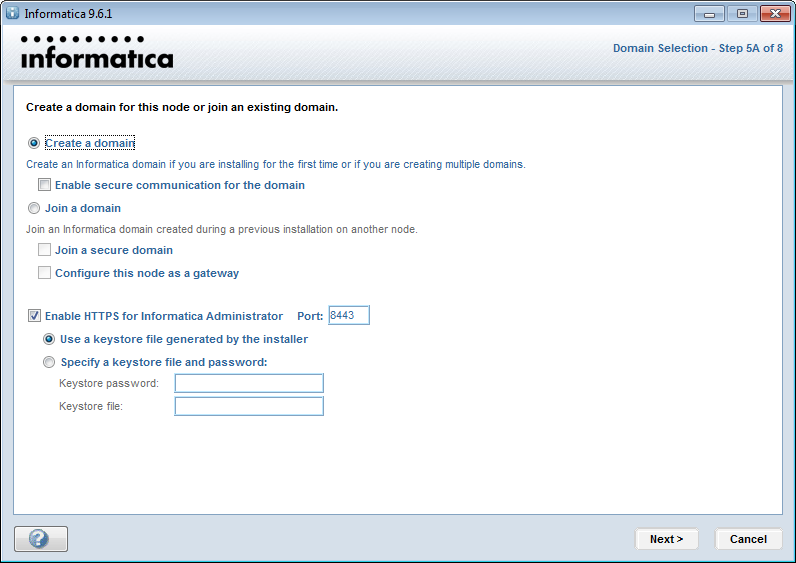 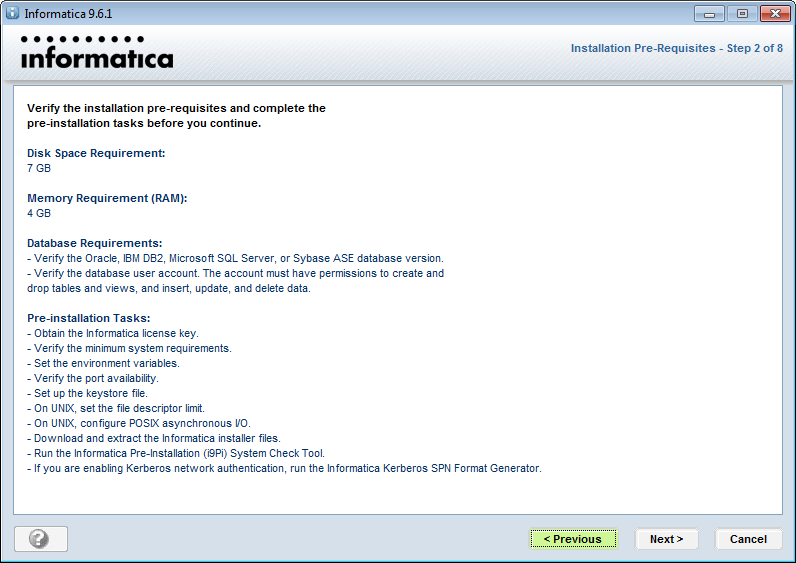 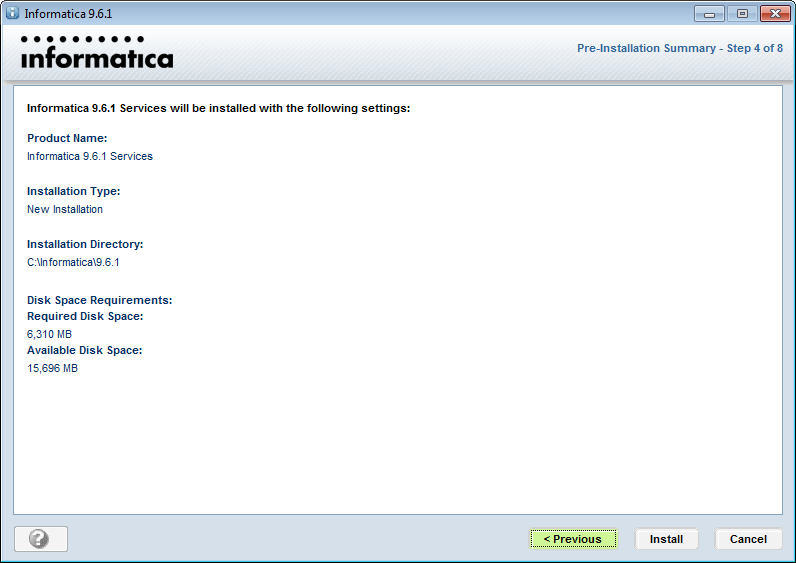 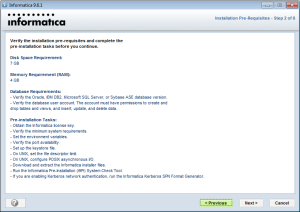 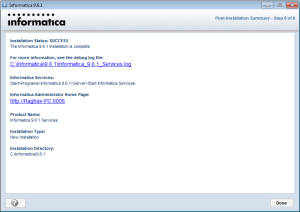 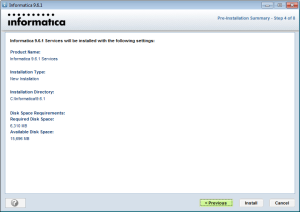 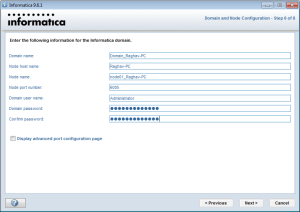 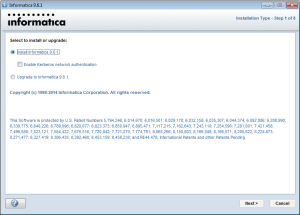 – Make sure you grant CONNECT priv’s (in addition to resource and dba) on infa_dom or you won’t be able to connect to Informatica domain during server install.